Paul was trying to cover his bills at his NY apartment while on tour with a previous band, and found a seemingly straight laced renter through Craigslist. He left town but after a few weeks on the road he got a call that a body had been found in the apartment. At first it was thought to be a woman, because the body was so decomposed the police couldn’t tell…so everyone suspected it could have been foul play. It was then discovered that it was a man, the man who rented the apartment, who had a love for Dust-off and had overdosed a few days after moving in. The summer heat literally melted his body away and the smell wafted through the building, much to this dismay of the neighbors. Pretty gruesome stuff, so obviously we needed to make it into a song! The video is loosely inspired by the songs backstory and was directed by R.C. Simpson stars Bucky O’Connell as the man with a thing for Dust-Off. They video goes into more surreal, Lynchian territory, and you can watch it below. 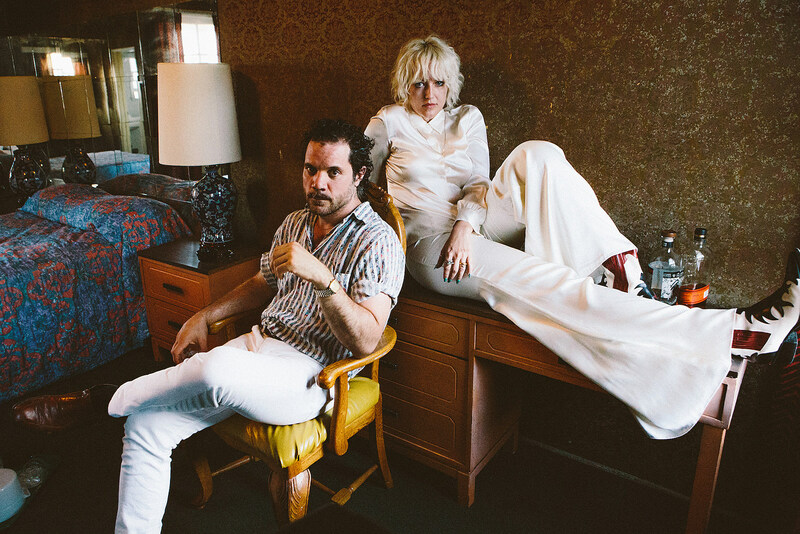 You can catch Warm Drag on tour, starting tonight (9/20) at The Echo in Los Angeles, and they’ll play Brooklyn’s Union Pool on Saturday (9/22) with Brandy (ex-Pampers) and Richard Papiercuts. Tickets for those shows are on sale. They’ll also play Philadelphia, Pittsburgh, Detroit and Chicago. All dates are listed below.